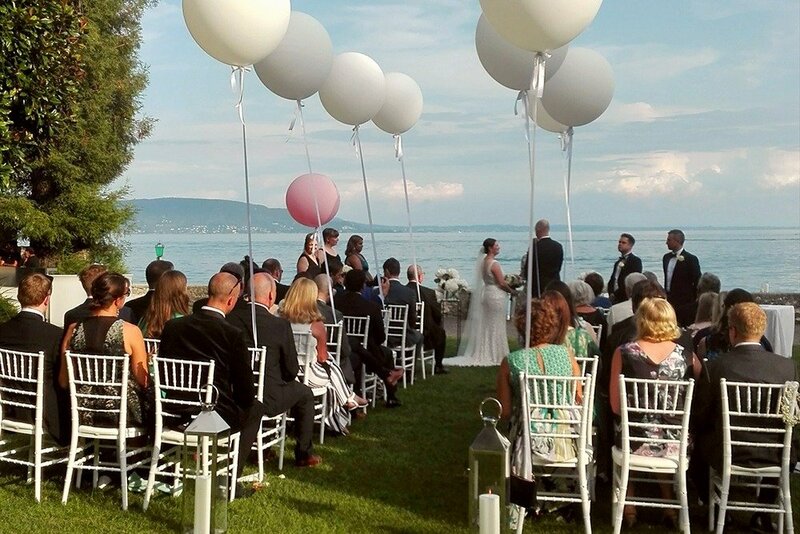 This luxurious wedding venue is right on the lake side in Gardone Riviera in Lake Garda. 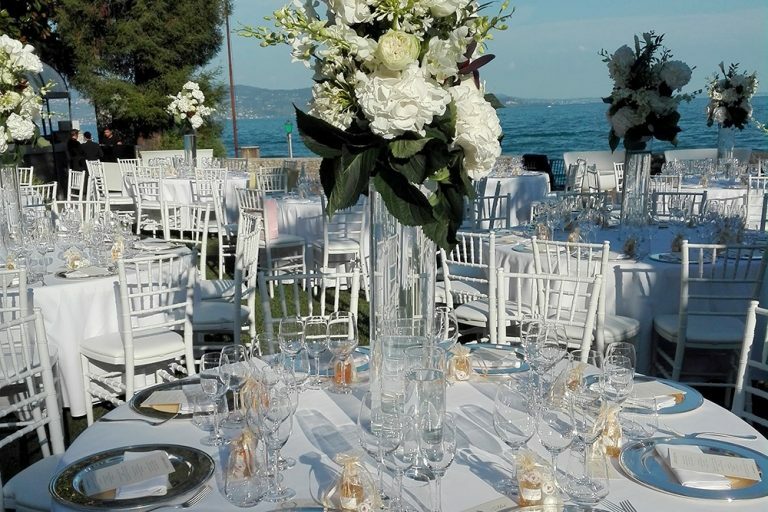 It is perfect for both the ceremony and reception or a ceremony in Isola del Garda and reception here. With the large tower and gardens it’s a stunning wedding venue perfect for medium or large weddings. 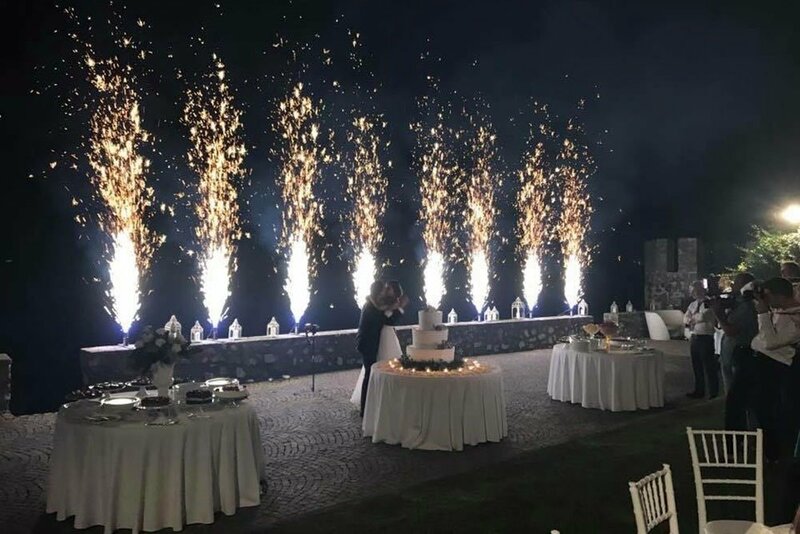 On Friday and Saturday night it opens to the public at midnight but you can stay and continue to the early hours.